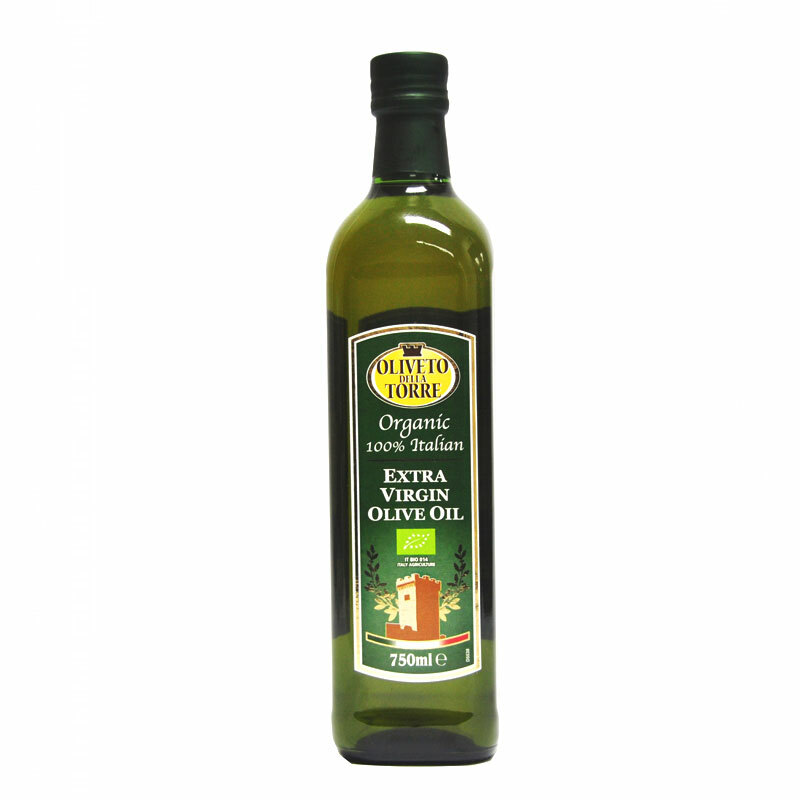 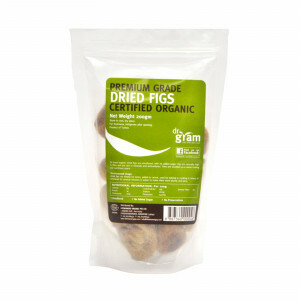 View basket “Dr Gram Organic Dried Pitted Prunes 250g” has been added to your basket. 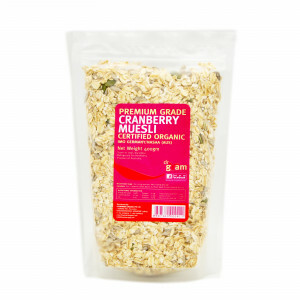 Organic Apricots, Cranberries, Figs, Raisins, Sunflower Seeds, Almond, Pumpkin Seed. 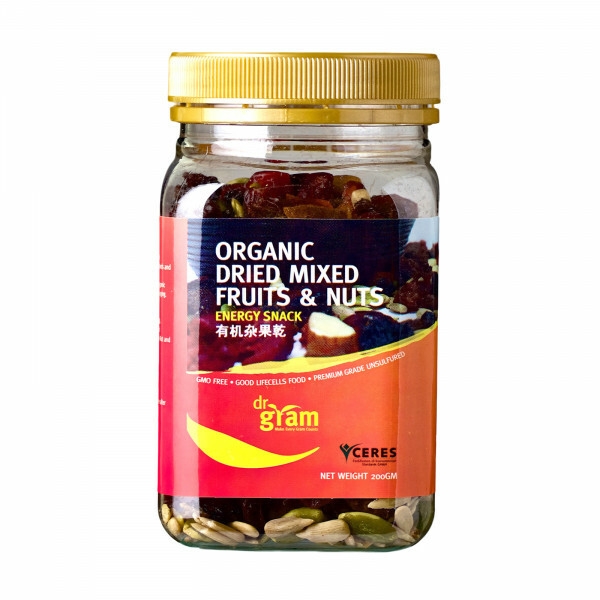 Our dried mixed fruits & nuts are not only tasty, they are packed with many benefits as well. The dried fruits are a good source of fiber, vitamin E, vitamin A and niacin. 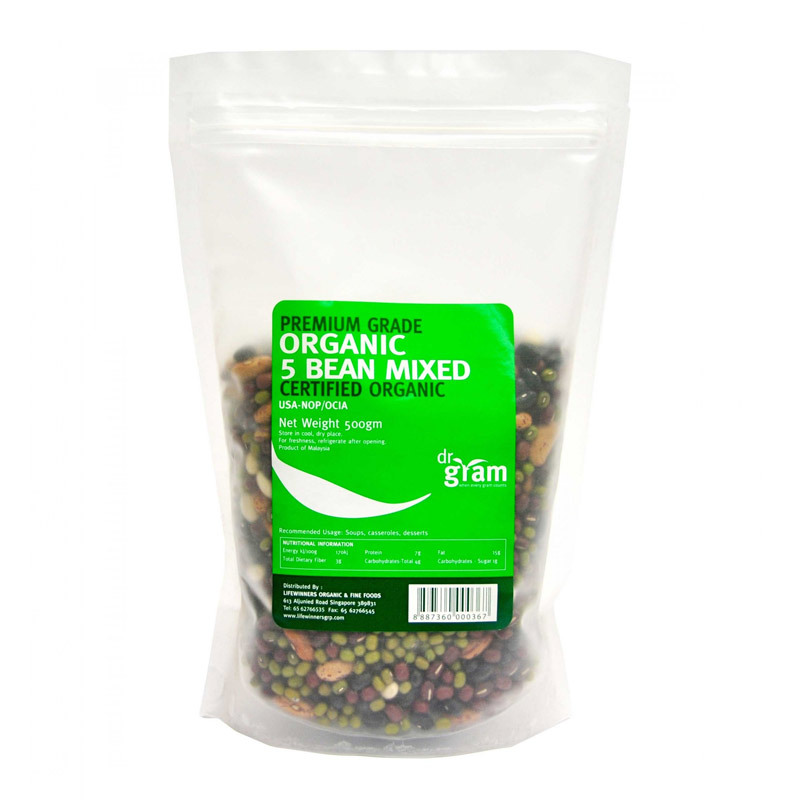 The nuts contain omega-3 fatty acids that helps to reduce the risk of Type II diabetes and blood lipid disorders, and vitamin E, reducing risk of Alzheimer’s, cardiovascular disease and cancer. 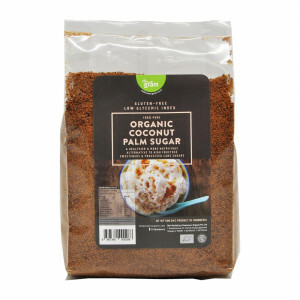 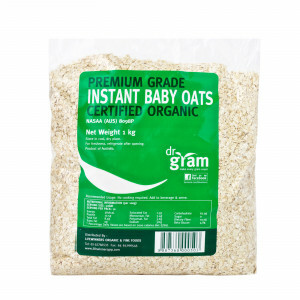 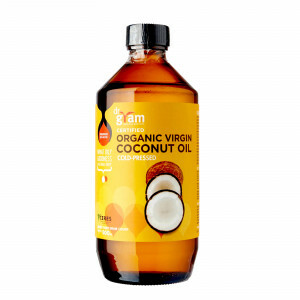 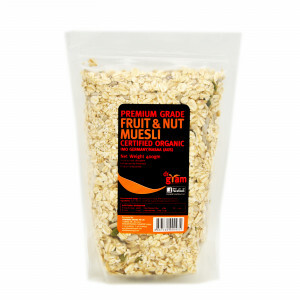 An ideal nutritious snack or add to baking, salads and cereals.